Hello friends, welcome to worlds one of the best Ethical Hacking Teaching websites online. Today we will learn basics of Database Hacking, how to hack database online. In this tutorial we will learn what should we know prior to begin database hacking like what is database? Different types of Databases? What is Query? What all things we must know before starting to hack a Database? Most of us have heard things daily in the news that some website is Hacked? 1000's of customers crucial information is leaked. Millions of credit card information stolen by some Hacking Group. What is that? Well that is nothing just Hackers have owned the Database of the Company or website. In layman terms, Database is the heart of any Website. Like our heart pumps in blood in our veins similarly Queries flow though the database to and fro on all requests. Similarly like heart, if we own the database that means we have captured everything because its the database where everything small piece of information is stored. So Hackers only rule should be forget the rest OWN the database. Lets learn what all things hacker should know or have before hacking any database online. 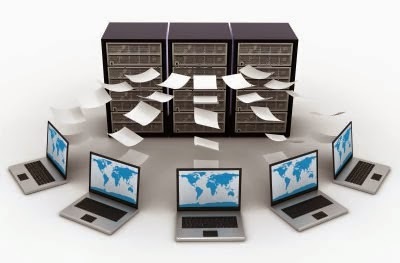 A database is a system of software to store and retrieve information in a structured format. Early databases were flat files, kind of like a big Excel file. As databases got bigger and bigger, this simple structure proved inefficient. As a result, a scientist at IBM, Dr. Codd, developed a structure that came to be known as the relational database model. It is this model that about 97% of all databases now use, and this includes all the major software companies. 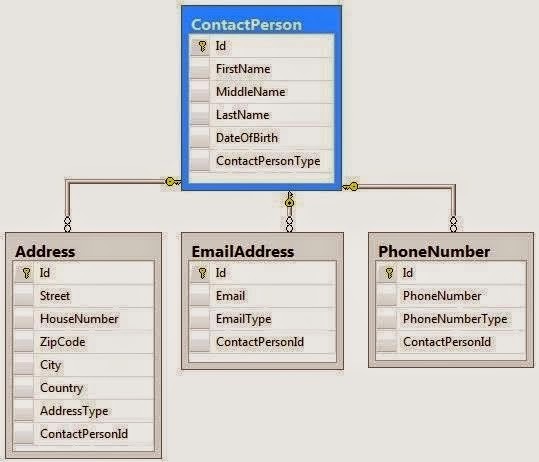 The basics of the relational model is that data should be placed in separate tables with unique keys that link the tables to avoid data duplication and to ease the retrieval of this data. Oracle : They are the behemoth in this market with nearly 50% market share. They own multiple different database software products, including their namesake and MySQL. Microsoft SQL Server : Microsoft entered this market in the early '90s by teaming up with Sybase to develop an enterprise database offering. As a result, MS SQL Server and Sybase still share many similarities. Originally, Microsoft was only a player in the small business market, but is slowly gaining traction in the larger enterprise market. MySQL : This is an open-source database that you will find behind so many web sites, in part, because it's free. IBM DB2 : IBM was the original enterprise database provider and made many the major developments in database design, but like everything about IBM, it has been in decline in recent decades. Other major vendors include Sybase, SAS, PostgreSQL (open source), and many others. Generally, like any hack, we need to do good recon to determine the software and version to be successful as most of the database hacks are vendor specific. When IBM developed the early databases, they also developed a programming language for managing and manipulation this data. They called it "Structured Query Language" or as it is generally known, SQL. SELECT means "select some data from columns in a table"
FROM means "get the data from this table"
WHERE means select the data that meets this condition (lastname = 'Singh'). Furthermore, words such as UPDATE, INSERT, and DROP mean in SQL exactly what you would expect them to mean. SQL is not picky about syntax, but it is picky about logic. Although best practice is to CAPITALIZE all keywords (SELECT, FROM, WHERE), it's not required. In addition, white space is ignored. All but Microsoft, though, require that a SQL statement to end in a semicolon (;). On Microsoft products, it's optional. SQL is standardized by ANSI, but this standardization only includes about 80% of the language or the core of SQL. Software publishers are free to add additional commands and features that are not part of the standard. This can sometimes make it difficult to transport SQL code between DBMS. It also makes it critical to do good reconnaissance on the database to know the manufacturer and the version before attacking as the attacks are often specific to the manufacturer and the version. Each of the DBMS can be used from a command line, but each has its own GUI. Recently, MySQL released a new GUI called Workbench as seen in the previous section. Oracle, Microsoft, and the others have similar GUIs that allow the administrator to access their systems. When we need to extract data from the database, it's said that we are "querying" the database. As databases are repositories for data, the ability to extract or query data is among the most important functions. As a hacker, we want to extract data, so the query is critical to getting the goods. This statement says "give me the data in the columns listed in the SELECT statement from the table that comes after the FROM keyword but only give me the rows that meet the conditions that come after the WHERE keyword." SQL injection is the most common database attack and is probably responsible for the largest dollar volume of losses from cyber crime and advanced persistent threat (APT). 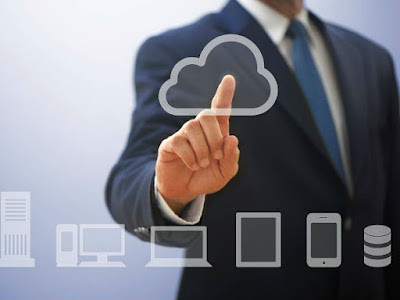 It basically involves putting SQL commands in the data forms of webpages that connect to a database. These forms then send these SQL commands back to the database and the database will either authenticate the user (yes, authentication is a database function) or give up the target data. In future tutorials, we will spend quite a bit of time using SQL injection tools and executing SQL injection attacks. Besides showing you how to do SQL injection, we will examine some of the other of vulnerabilities in databases. These involve authentication, using the database to compromising the operating system, and several others. Now that we having covered the basics things related to databases, in future tutorials I will show you how to hack into these databases, so keep coming back!